Homo luzonensis, a new human species that lived around the same time as Homo sapiens, was discovered in Luzon by a team that included researchers from the University of the Philippines. The fossils of the new hominin species, which date to the last 50,000 to 67,000 years, were excavated from Callao Cave in Cagayan Province. 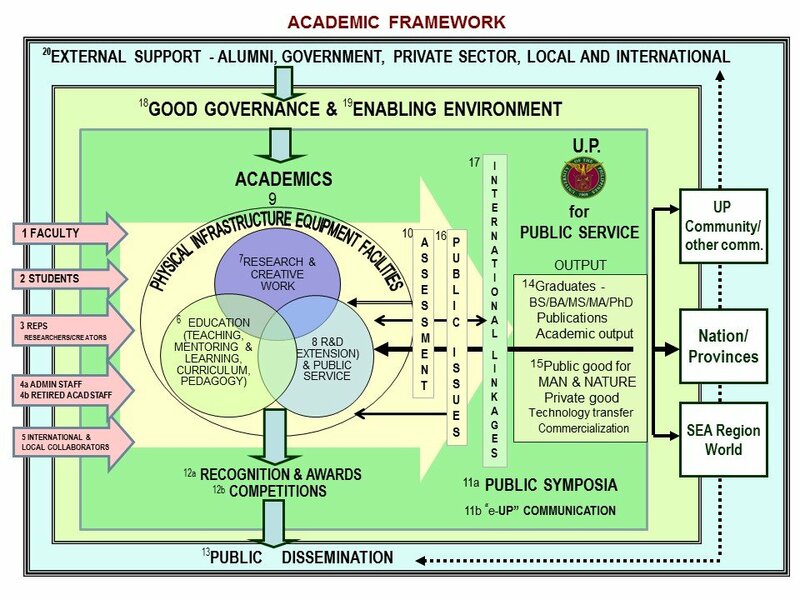 Dr. Armand Salvador B. Mijares, associate professor in the UP Diliman Archaeological Studies Program, headed the international multidisciplinary team in collaboration with Dr. Florent Détroit, senior lecturer of the H&E department at the French National Museum of Natural History. 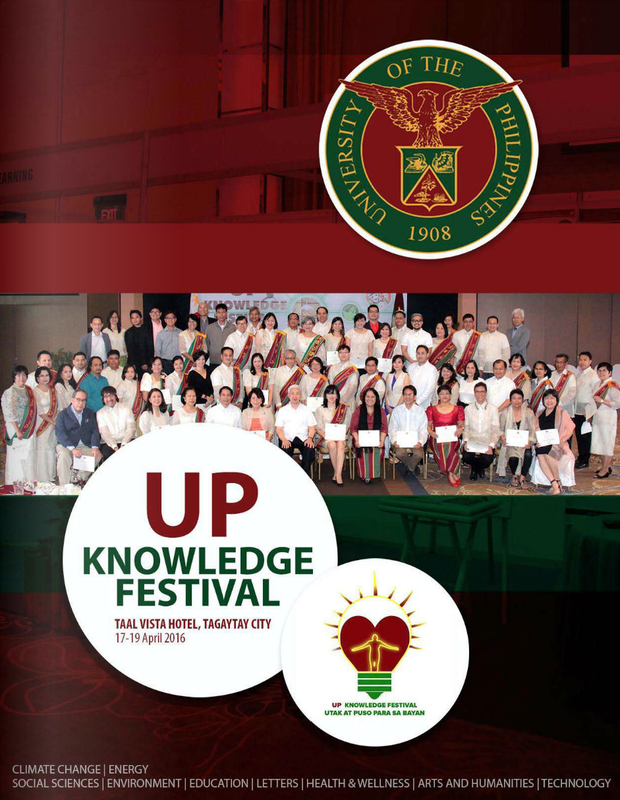 The National Museum of the Philippines, Université de Poiters, Université Toulouse III Paul Sabatier, Université de Bordeaux, Griffith University and Australian National University were also involved in the discovery. 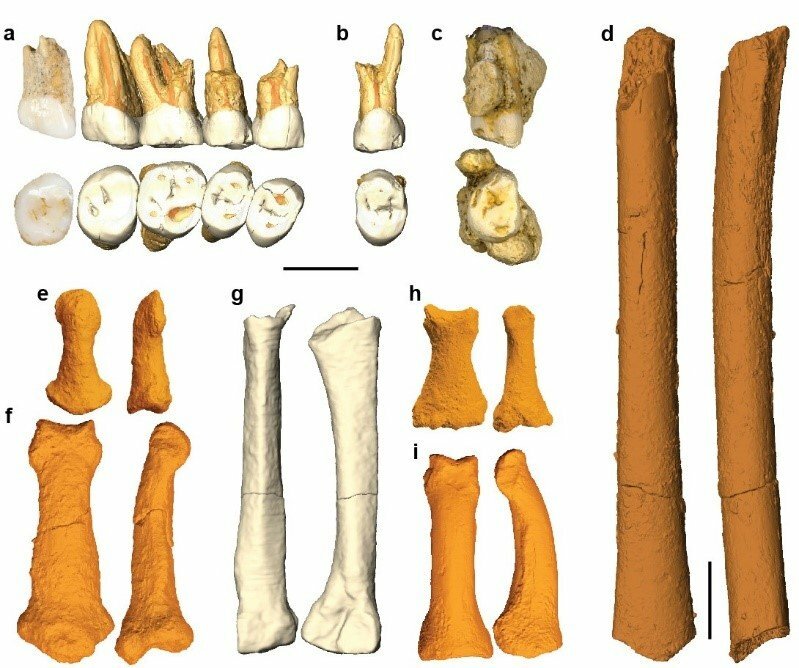 In the paper published in Nature, Homo luzonensis is described from ancient teeth and hand and foot bones that belonged to at least three individuals from the Late Pleistocene period. Collectively nicknamed “Ubag” after a mythical caveman, the specimens were recovered from a sedimentary level nearly three meters below the current cave floor during excavations in 2007, 2011 and 2015. Two of the fossils were found to be 50,000 and 67,000 years old. 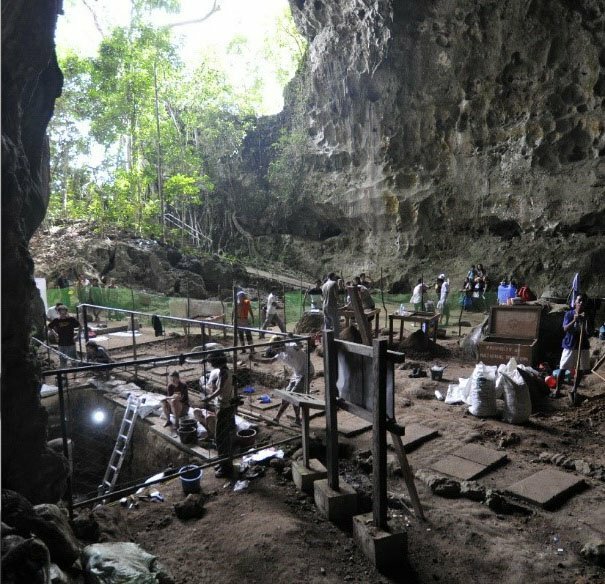 These are now the earliest known human remains in the Philippines, preceding the first Homo sapiens, dating back to 30,000 to 40,000 years, that was uncovered in Palawan Island. 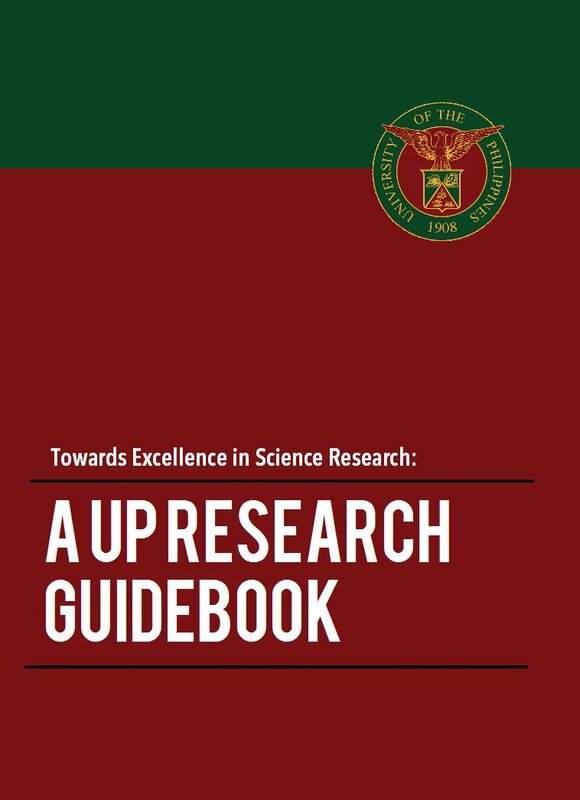 The minimum number of individuals (that is, the fewest number of people in the bone assemblage) was ascertained in 2015 when a series of excavations funded by the Enhanced Creative Work and Research Grant of the UP Office of the Vice President for Academic Affairs led to the discovery of one of the ancient human molars. The emergence of the fossil tooth also strengthened the taxonomic identification of the Callao Cave hominid remains. Comparative analysis of the bone and tooth samples from the three excavation years using 3D imaging methods and geometric morphometrics reveals that Homo luzonensis has unusually primitive characteristics, resembling Australopithecus and others very modern that are close to our own species Homo sapiens. The mosaic of structural traits clearly distinguishes it from other species of the genus Homo, especially from the contemporary species known in Southeast Asia such as Homo sapiens and Homo floresiensis. For instance, the upper molars of Homo luzonensis more closely resemble those of Homo sapiens than other Late Pleistocene homonin species but the molars of the new species are still much smaller. Because of their extremely small size and simplified crown morphology, they also vary remarkably from those of Asian Homo erectus and Denisovan hominins. Likewise, the intermediate phalanx from the left hand is “long, narrow mediolaterally and markedly curved.” These features can be seen in Australopithecus and Homo floresiensis but not in Homo naledi whose shape characteristics are similar to Paranthropus/early Homo specimens from Swatkrans in South Africa, and noted now and then in Homo sapiens. There are “striking similarities” between the hands and feet of Homo luzonensis and those of Australopithecus, the morphologies of the latter being “an intermediate between the morphologies of great apes and modern humans” and which reflect bipedalism and climbing behavior. However, the researchers admit that there is not enough evidence from the skeletal fragments to make a conclusion on the locomotor and manipulative abilities of Homo luzonensis. Like Homo floresiensis in the island of Flores in Indonesia, albeit in a much different way, Homo luzonensis probably represents in the Philippines another species of the genus Homo that evolved under the effects of insular endemism, according to the researchers. Luzon is a large island that has never been accessible by foot throughout the Quaternary Period that began 2.6 million years ago. “The region’s fauna and flora has been known for a long time for its high rate of endemism and the discovery of anthropogenic elements such as stone tools and butchery marks in the Kalinga site indicates that hominines were already present in Luzon at least 700,000 years ago,” they say. 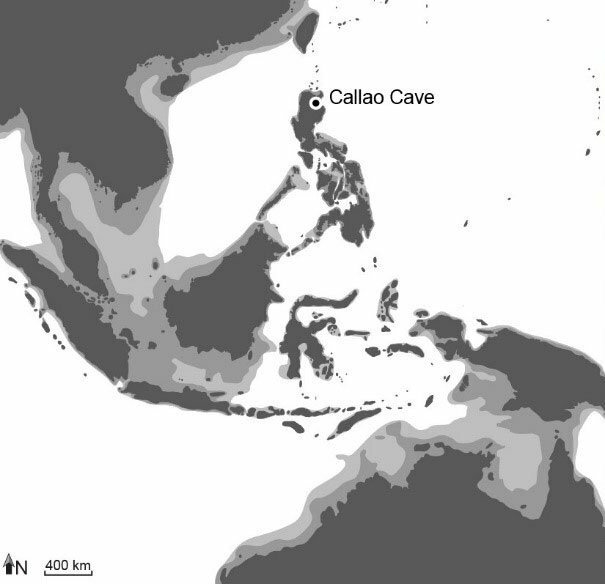 Location of Callao Cave in northern Luzon which has never been accessible by foot from the Asian continent during the Quaternary Period. The medium gray and light gray tones show the extension of the emerged lands at lower sea levels of 50 meters and 120 meters, respectively. The origin and mode of arrival of Homo luzonensis in Luzon are largely mysterious for now and its relationships with other hominins present in eastern Asia at around the same time and with hominins recently unearthed in China are yet to be determined. Still, this discovery marks the diversity, richness and complexity of past migrations and the evolutionary history of hominines in island Southeast Asia, and points to the major role of the island in tracing how hominines evolved.